In our modern life, where a car has become a necessity, we usually forget that, while undeniably useful, a car is also a toxic chamber. A car contains one of the most toxic possessions we will come into contact with on daily basis. People usually don’t even realize the amount of toxic chemicals they inhale while sitting in the car. Let us now go over the toxic substances that are found in a typical car. 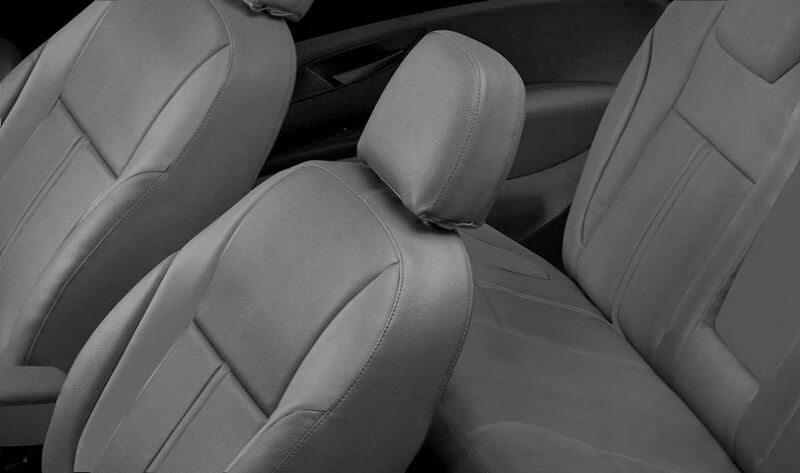 The seat covers in the car often have highly toxic components. Not only the Car Seat Covers but also in shift knobs, panels, center consoles, instrument panels, armrests, door trims, and exterior window seals. 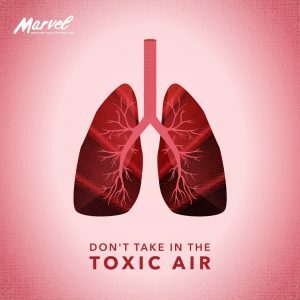 Every day while travelling by car we tend to inhales many toxic fumes from volatile organic compounds and that becomes a lot of toxic gases over a year. But the worst part is out-gassing on a hot day, especially if we park the car in sun. This is why it’s important to let your car “air” out after it’s been in the sun before you go inside your car. By law, all the children’s car seats and car seats in general are soaked in flame retardant chemicals (Brominated flame retardants and lead). But these are all toxic chemicals which are extremely bad for our internal organs. Once these enter our body it becomes very difficult for our bodies to get rid of. 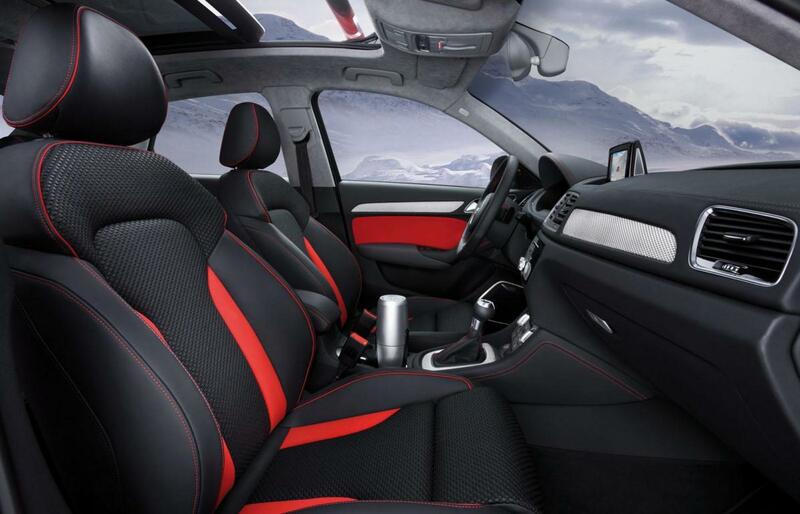 So, as a solution Marvel has come up with India’s first Breathable Leatherette for better environment in the car. That let’s your breath safely and keeps your lugs clean and free from toxic air.